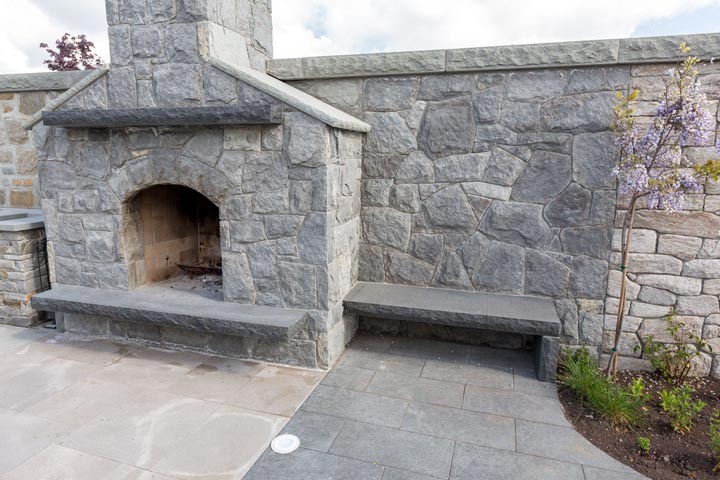 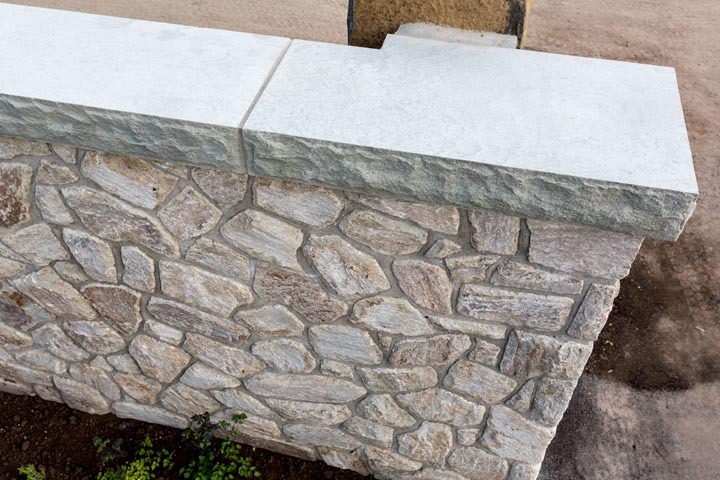 Valdes Sandstone coping compliments other types of stone or brick due to its neutral color tone . 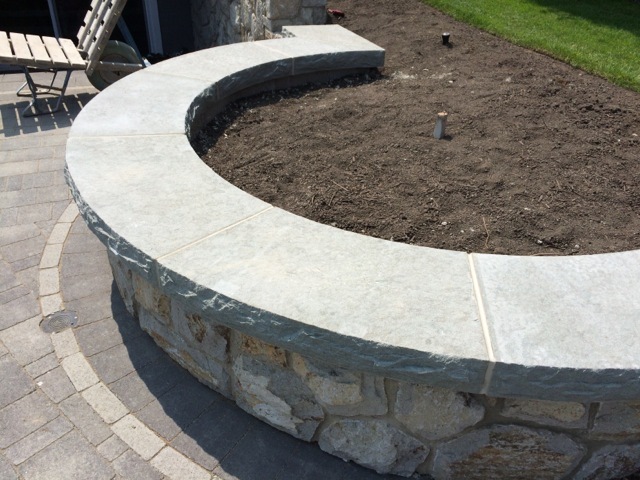 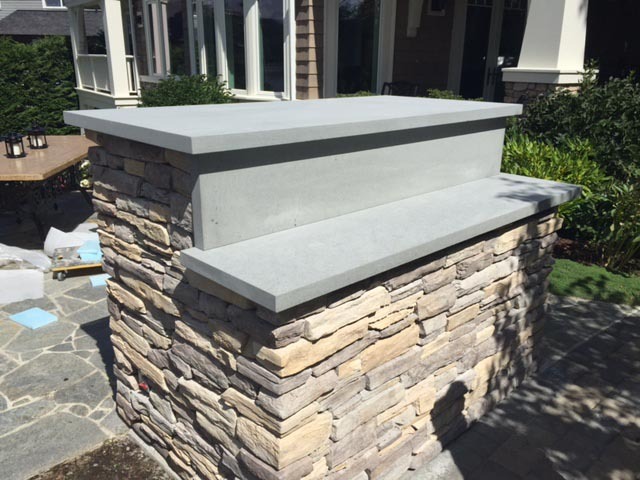 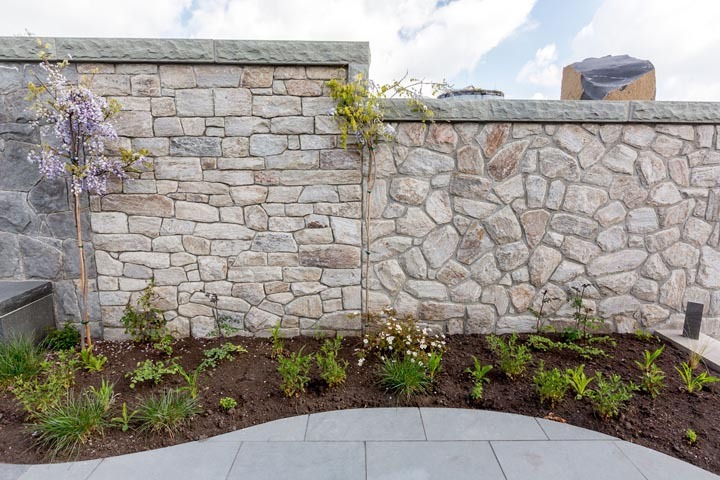 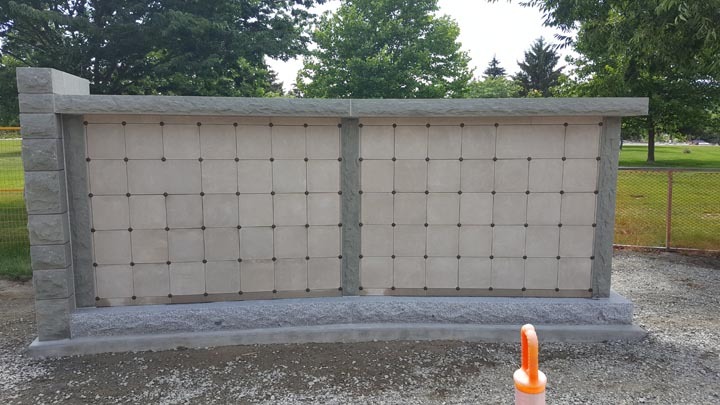 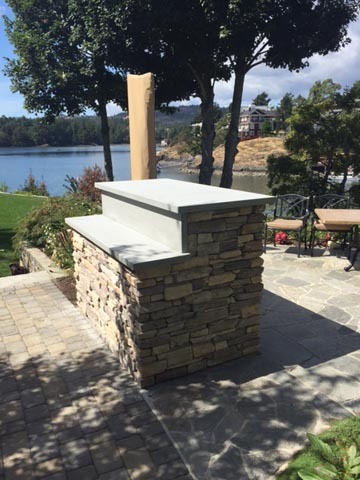 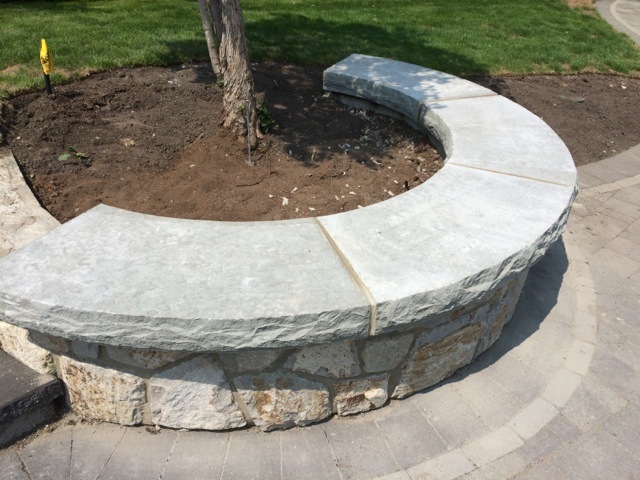 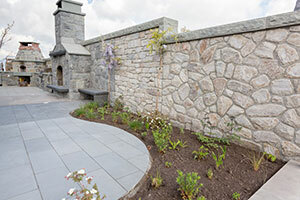 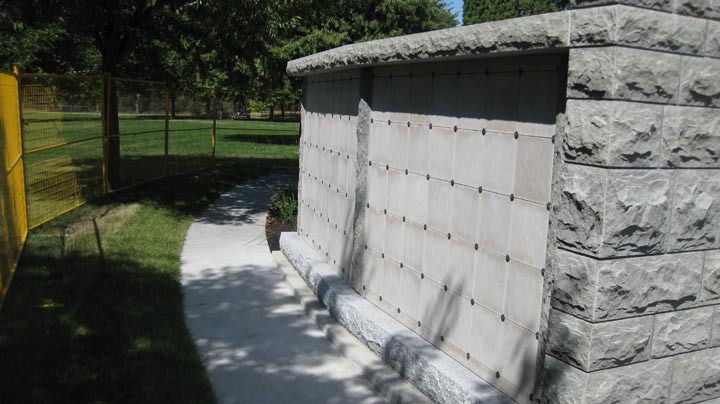 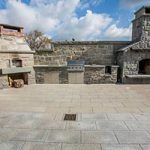 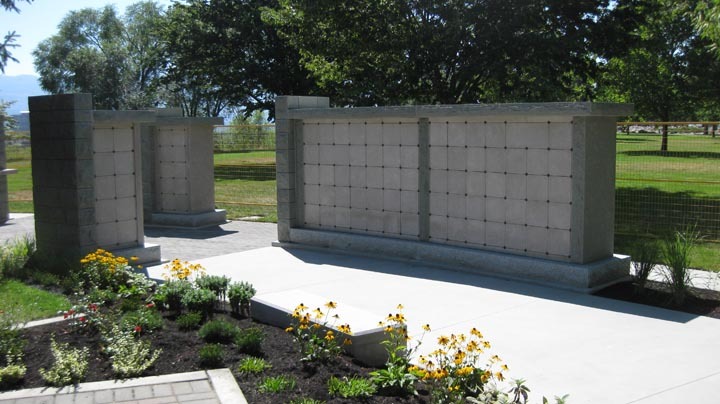 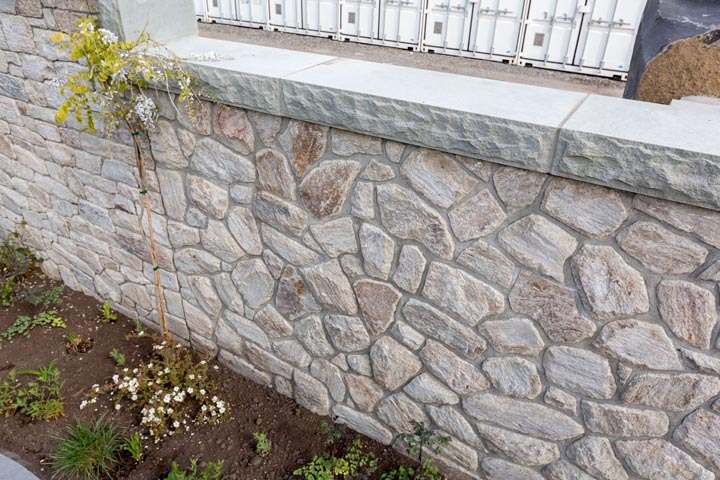 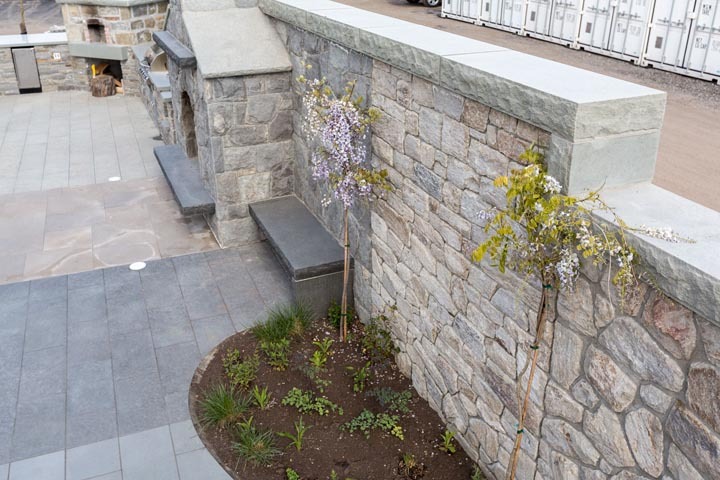 Coping is used to cap retaining walls, pillars stone veneer and Natural Thin Stone Veneer. 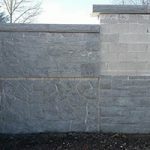 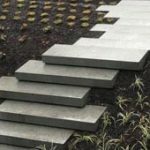 We have the blocks to make whatever you need for your project: with a flamed, chiseled, sandblasted or honed finish.